A fun-filled excursion for those that love the sun, sea and a little adventure! 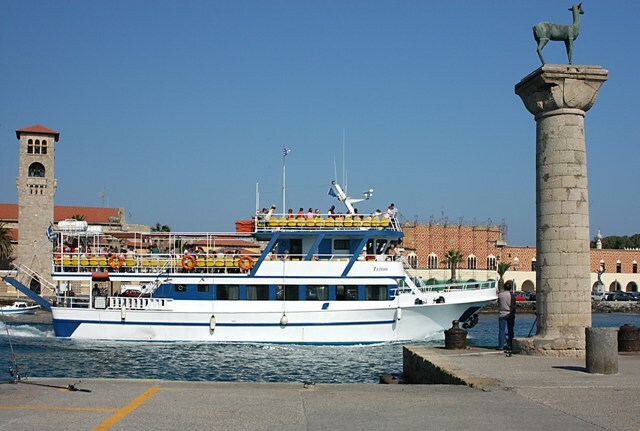 The boats depart from Mandraki harbour and visit a number of popular beaches. 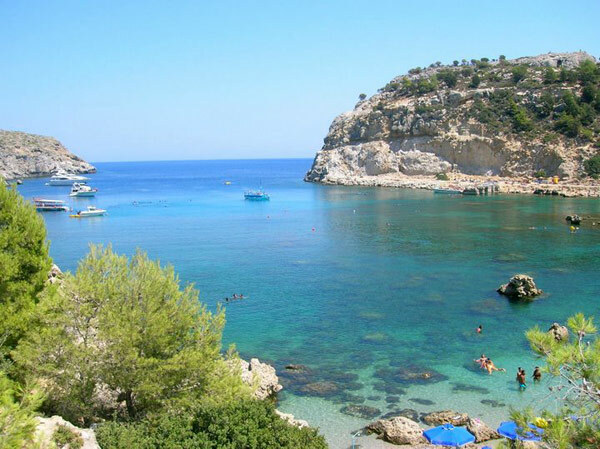 The first stop will be at the magnificent Anthony Quinn Bay, named after the famous actor, where you can swim off the boat in the crystal clear waters. 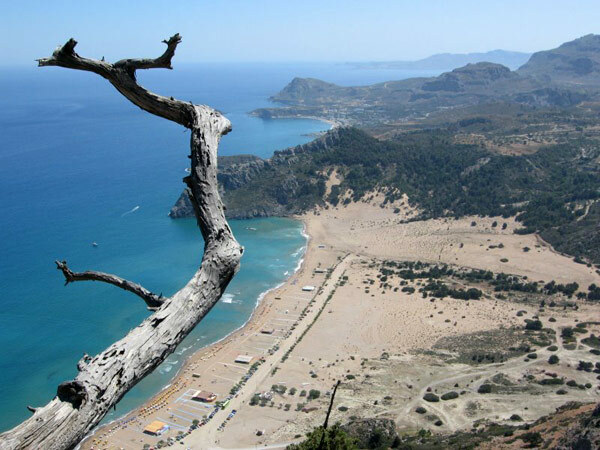 The next stop is the famous Stegna beach, where you will be taken ashore on small boats, with plenty of time for a swim and a spot of sunbathing. Lunch is served at a local beach taverna - either BBQ or BUFFET (drinks are not included - an option for vegetarians is available). Later on, you may try a number of water sports (not included in price) available on the beach! 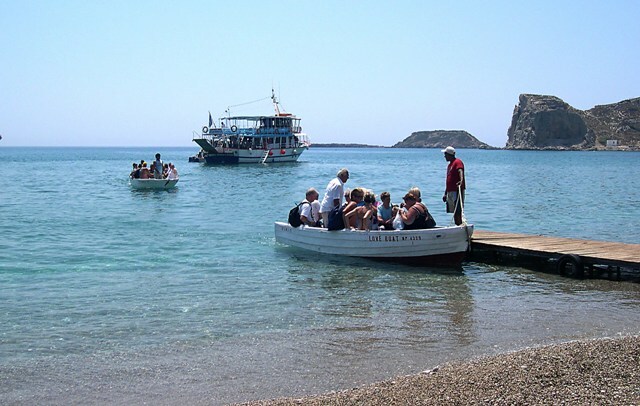 On the return journey, the boat stops at Afandou beach, where you can swim off the boat to cool down. 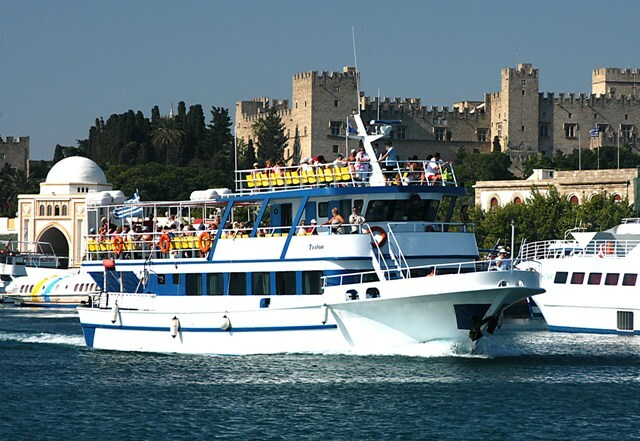 A photo stop is made at Kalithea Spa before returning to Mandraki harbour at 17:00 approximately.